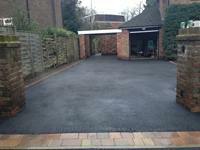 Tarmac driveways certainly have a lot of benefits. 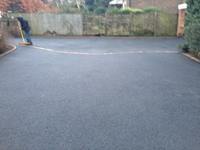 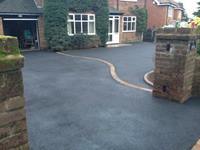 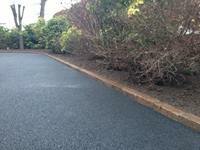 Tarmac is very cost effective and you won’t need to spend half as much time on the general construction. 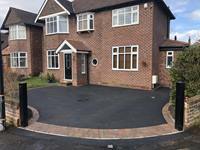 This is great if you’re on a low budget and you will also find that it causes less disruption to your home during the initial process. 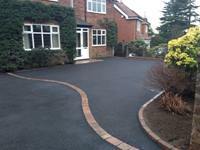 The main benefit of tarmac is that it is a very sustainable option. 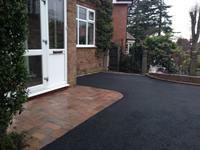 Over time, paving stones can raise up, the pointing can become loose, they can crack and overall, this is very unsightly. 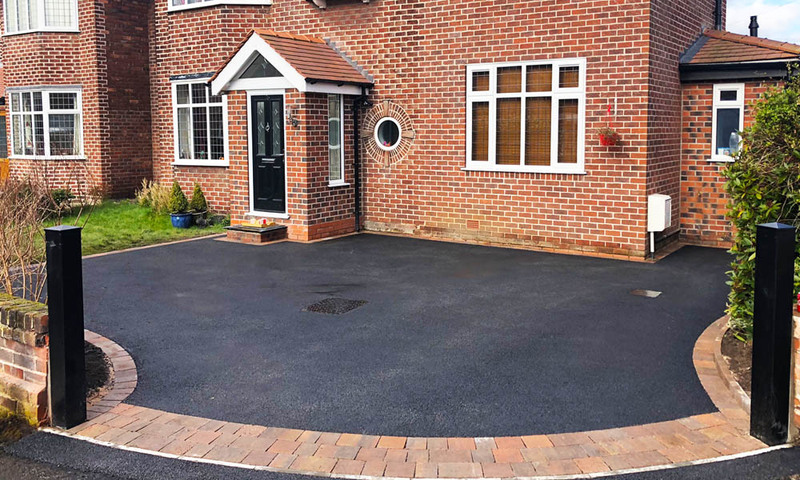 Tarmac however will never become unsightly unless you get pot holes and this only really happens after years of heavy use. You will also find that paving stones or bricks can sink when used in a driveway because the weight of the wheels pushes down on certain points.